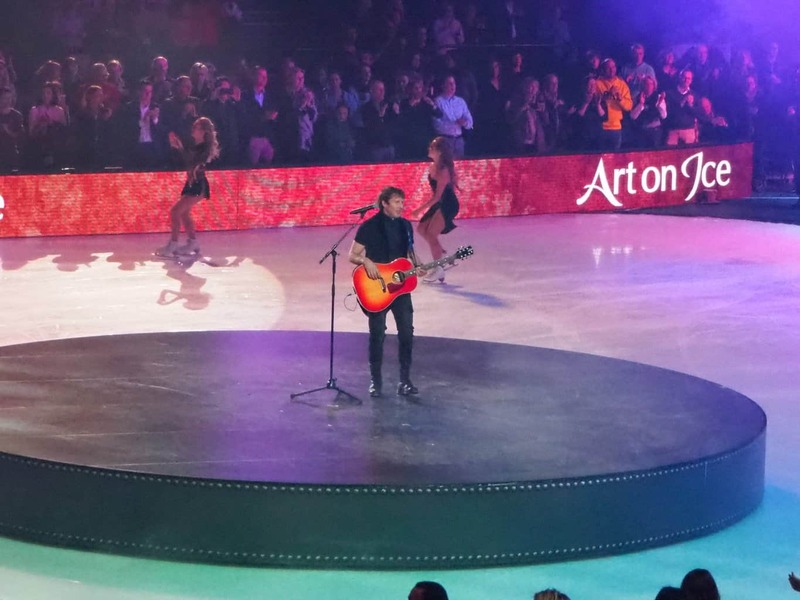 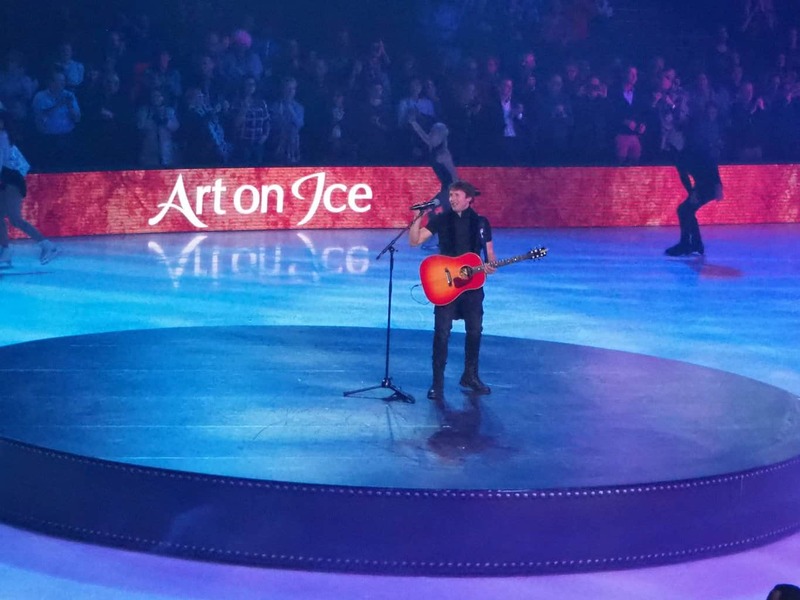 James Blunt sings a selection of his hits as the champion ice skaters dance alongside him on the ice rink. 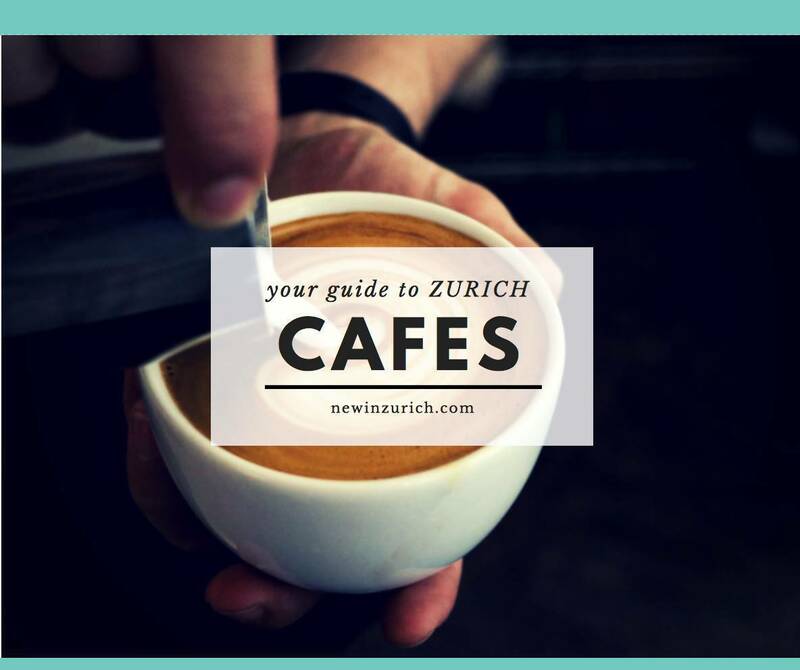 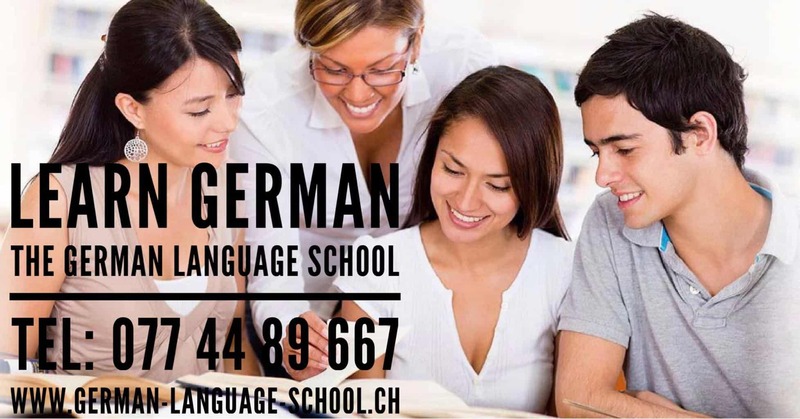 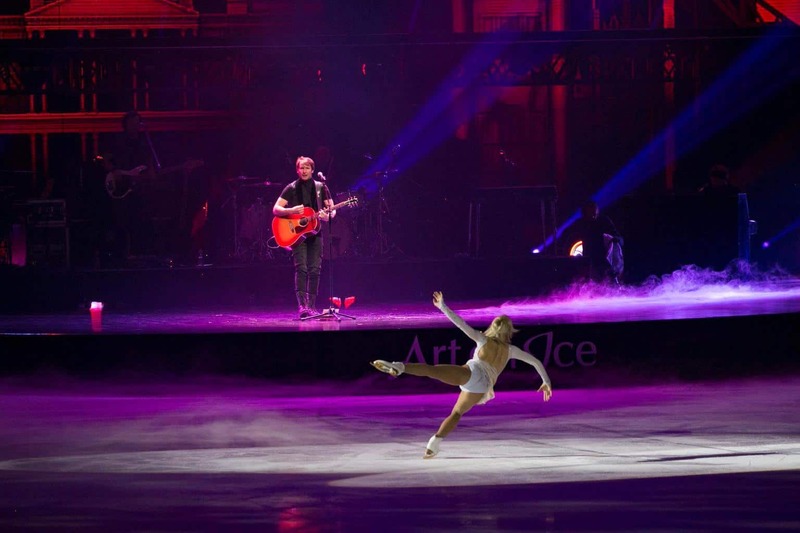 Photographer Geoff Pegler has been capturing these photos along the Ice on Art journey through Switzerland. 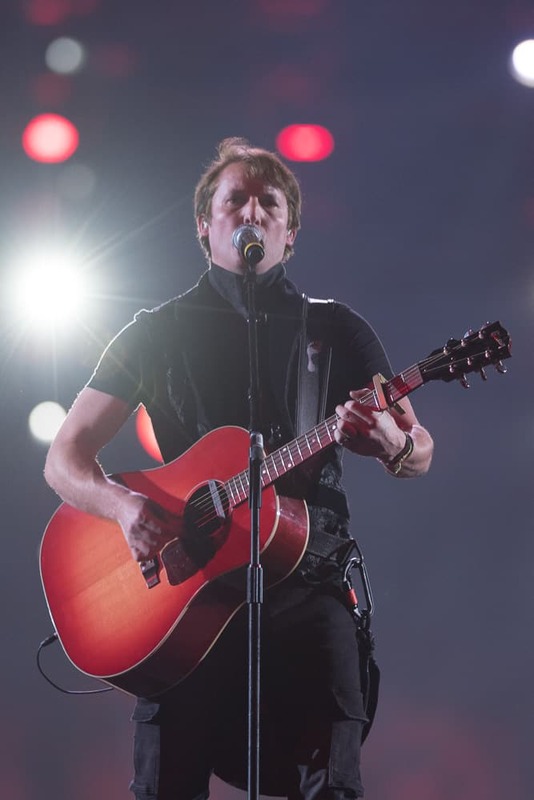 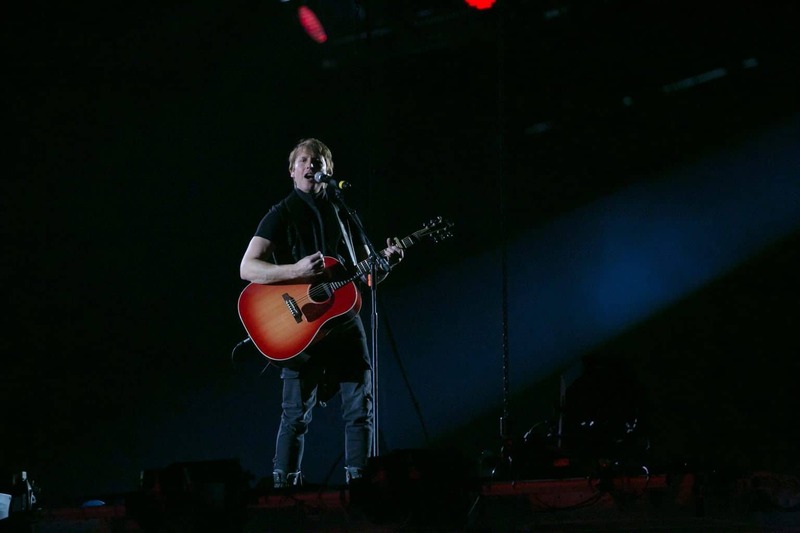 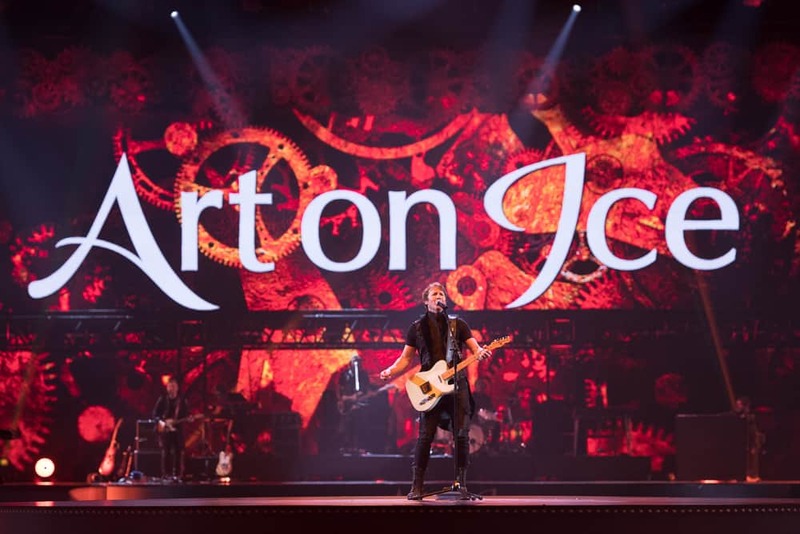 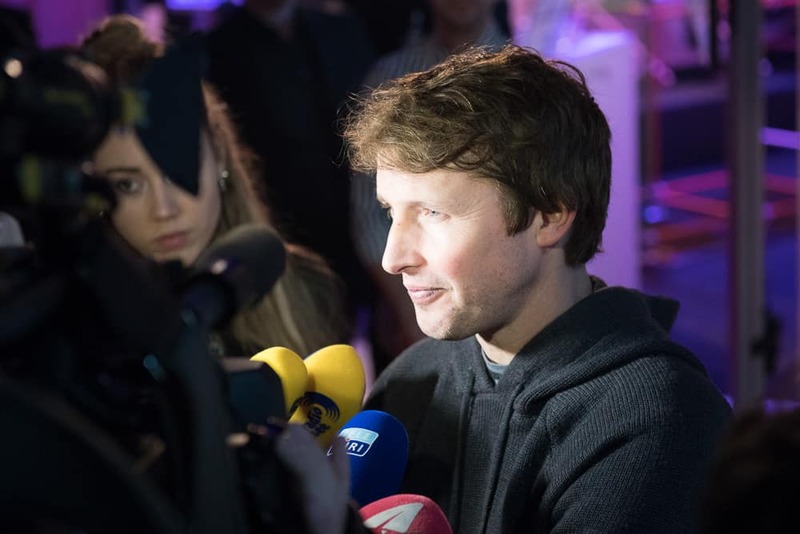 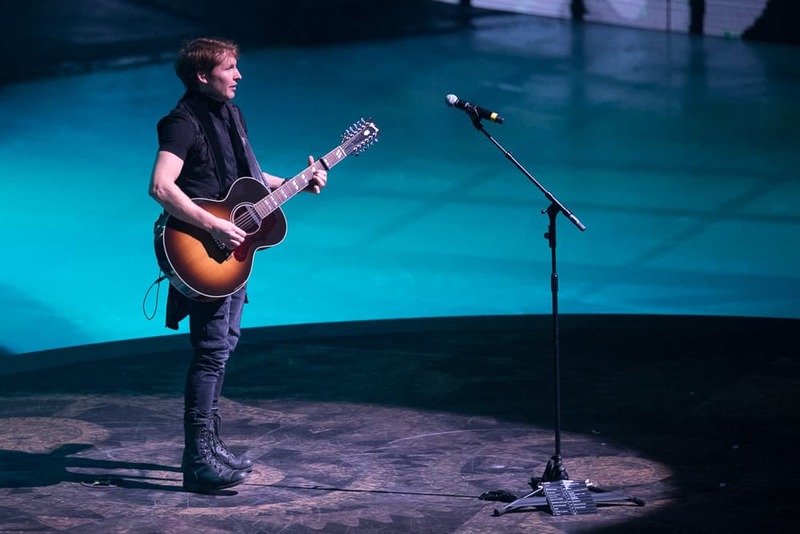 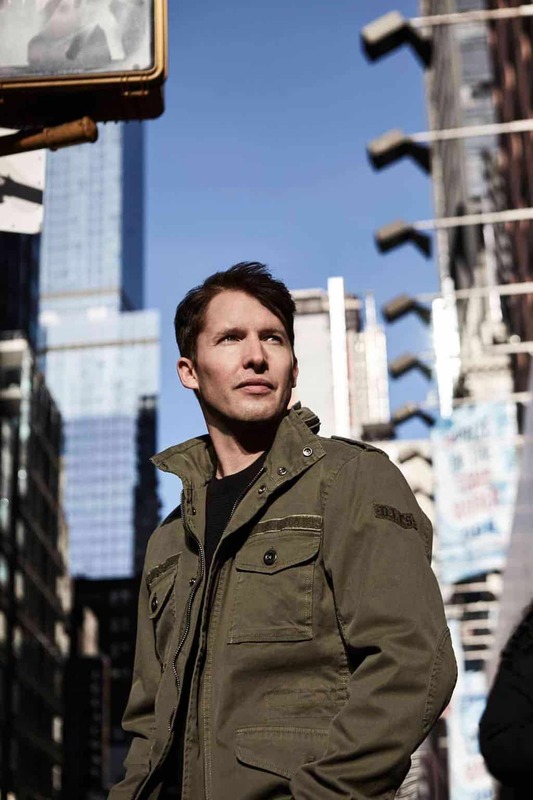 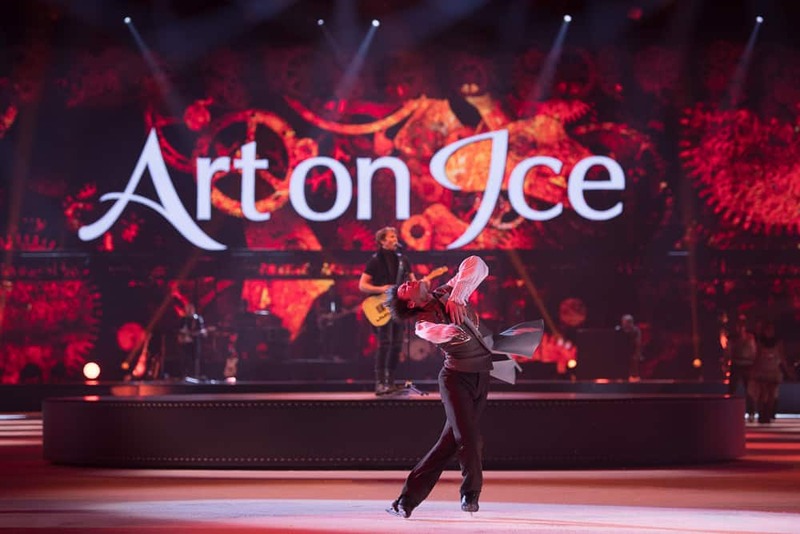 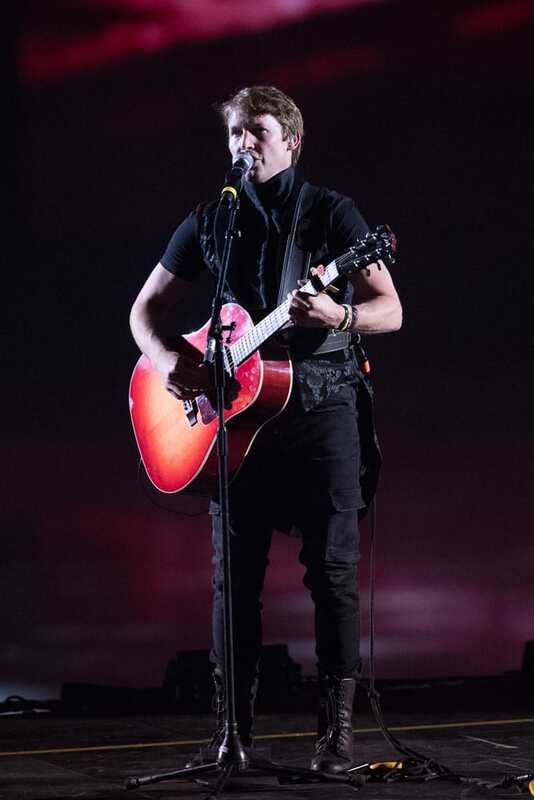 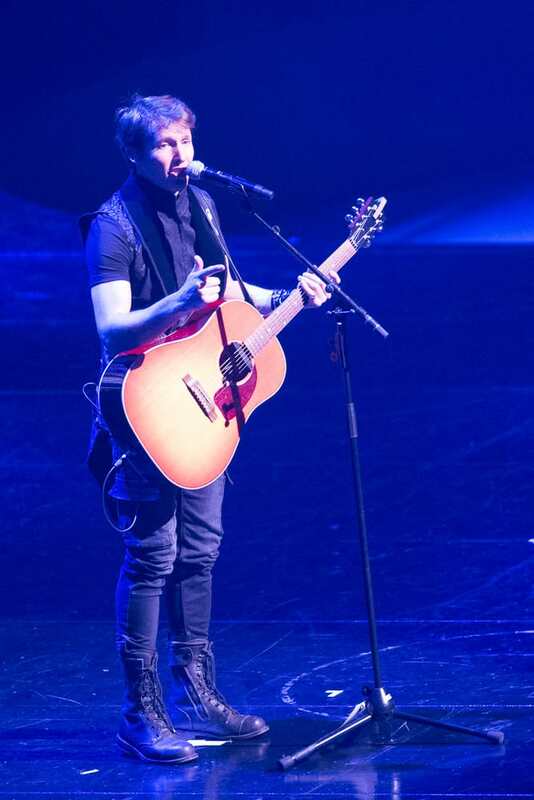 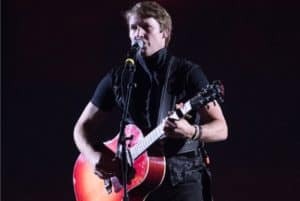 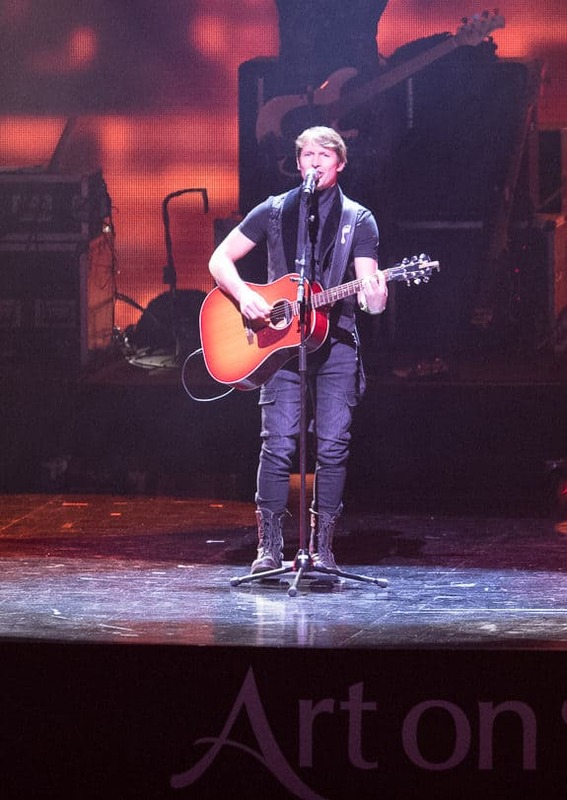 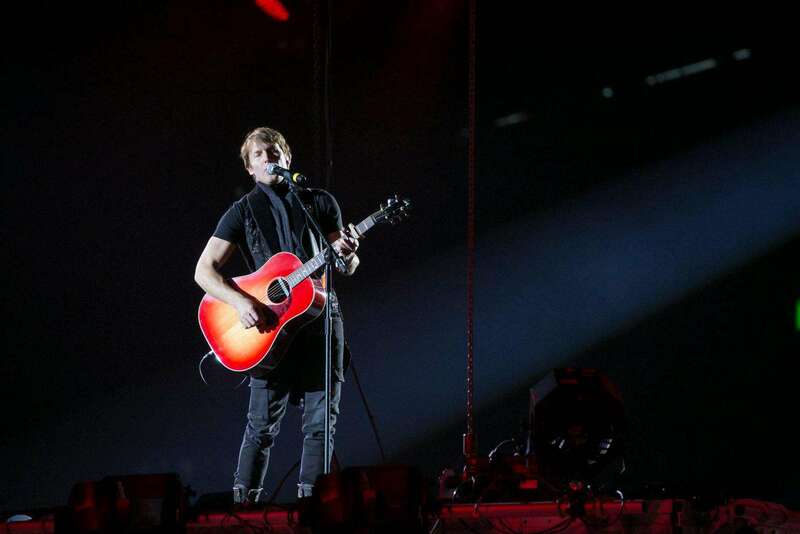 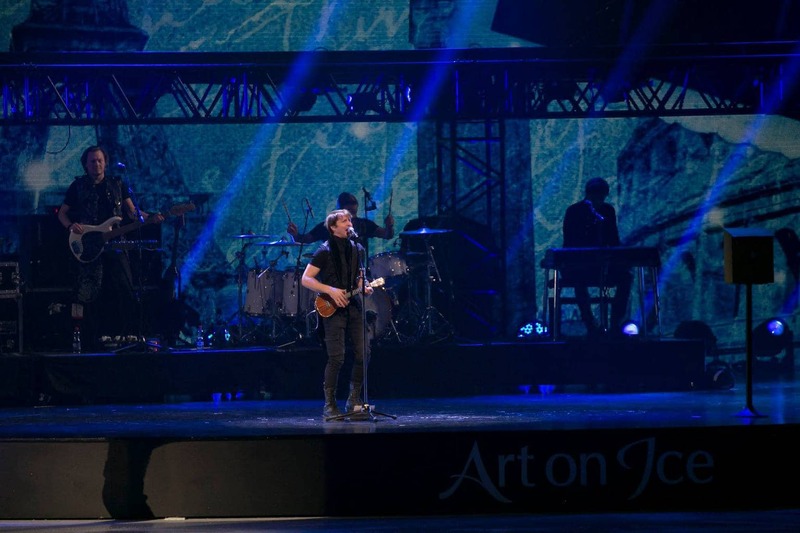 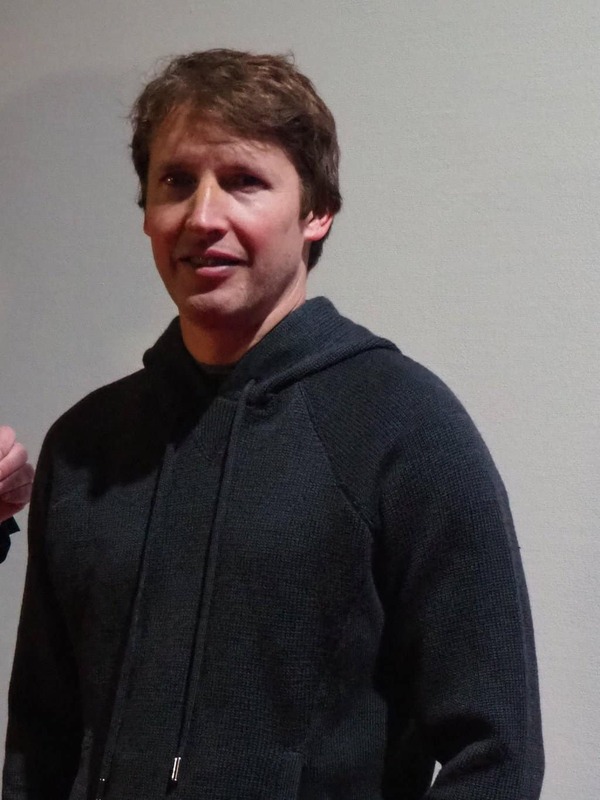 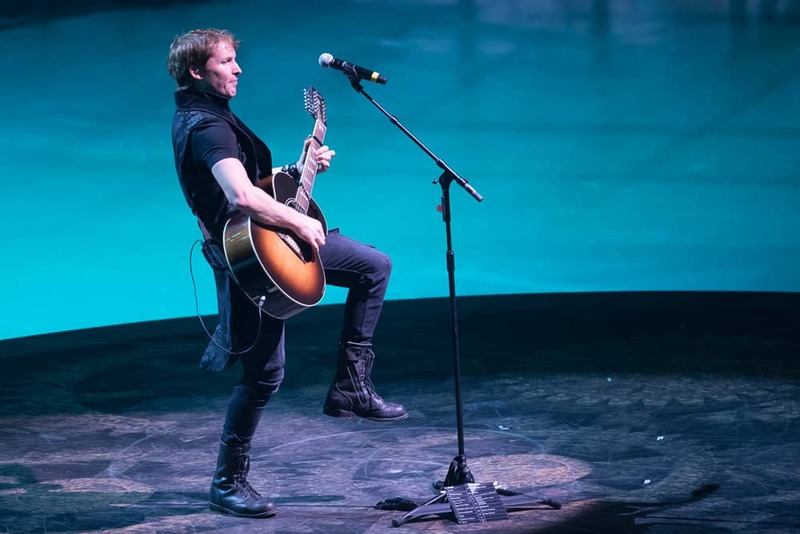 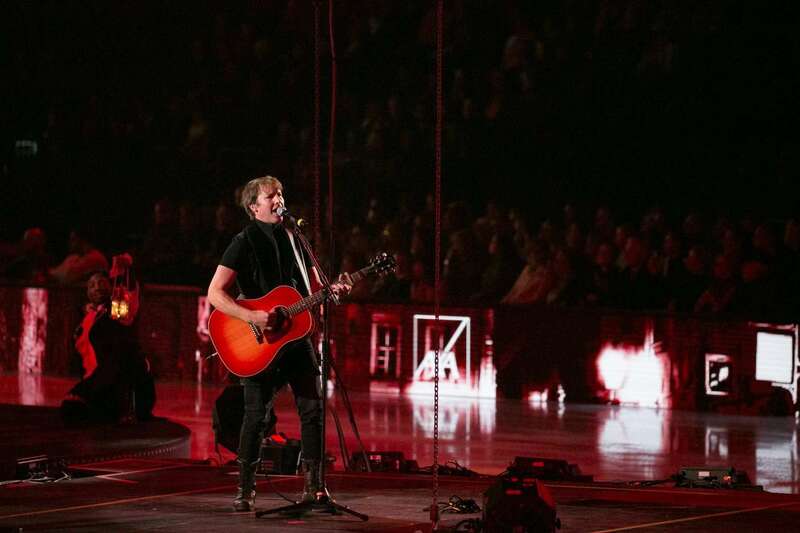 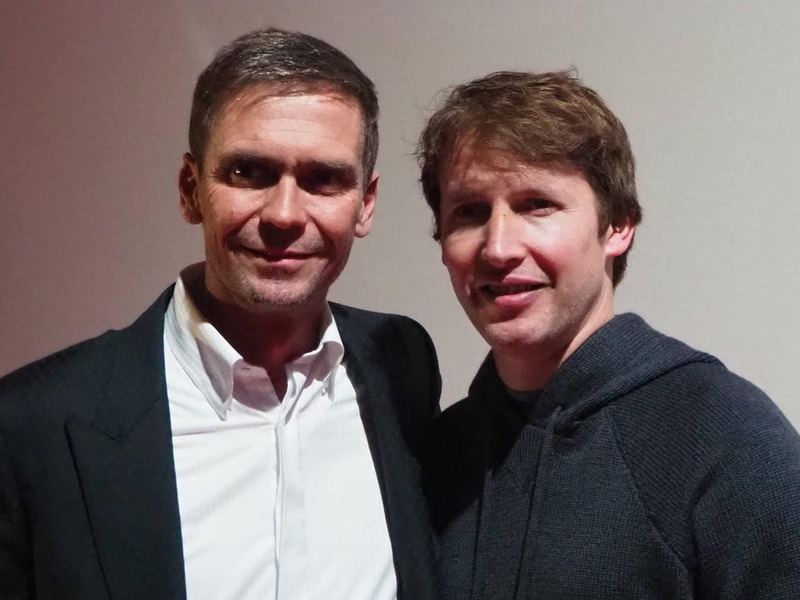 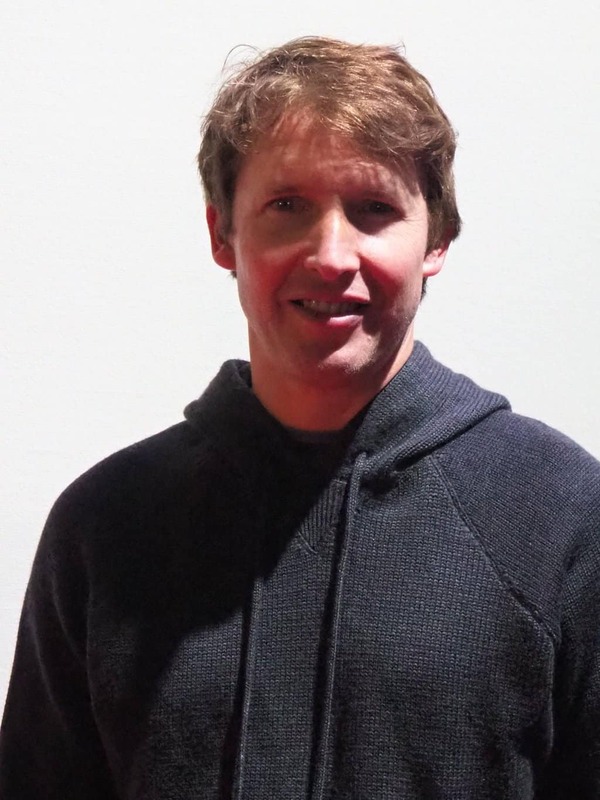 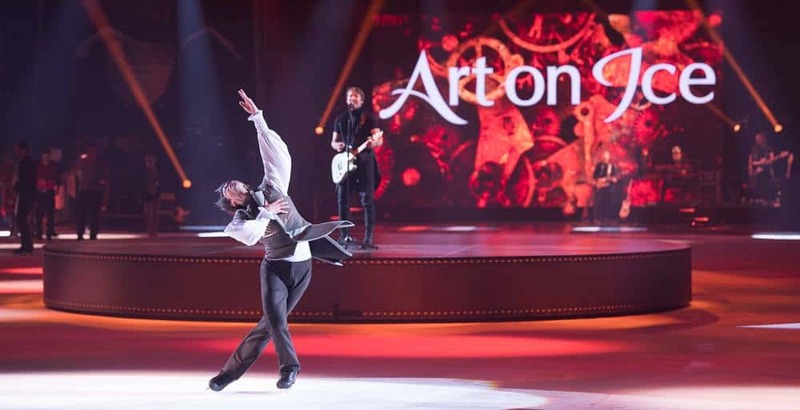 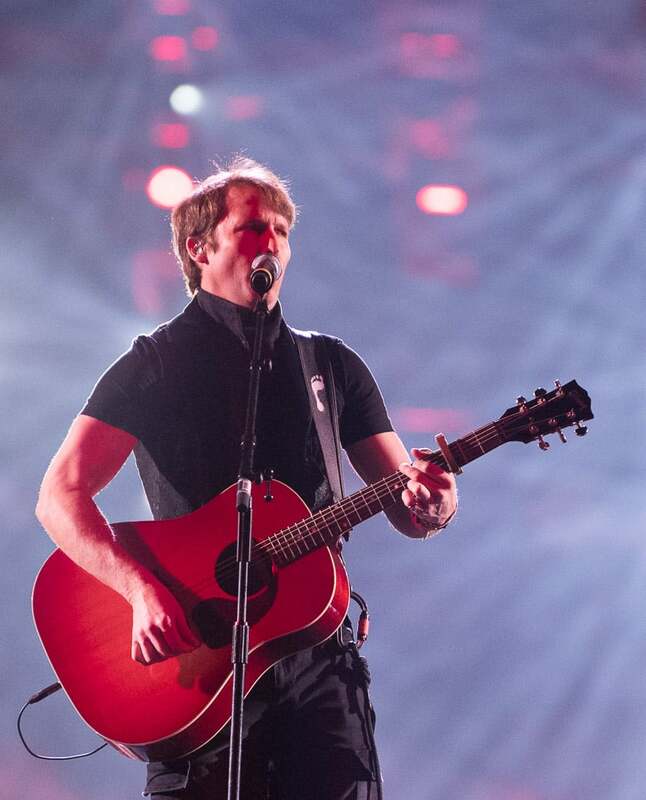 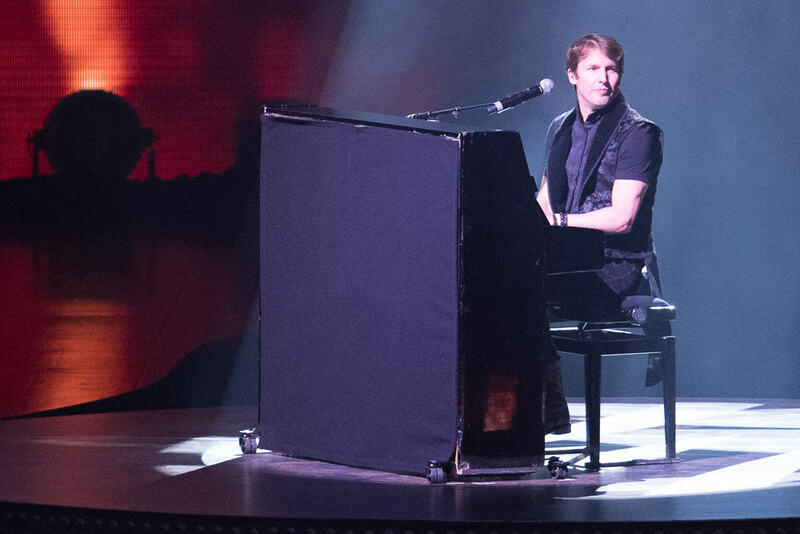 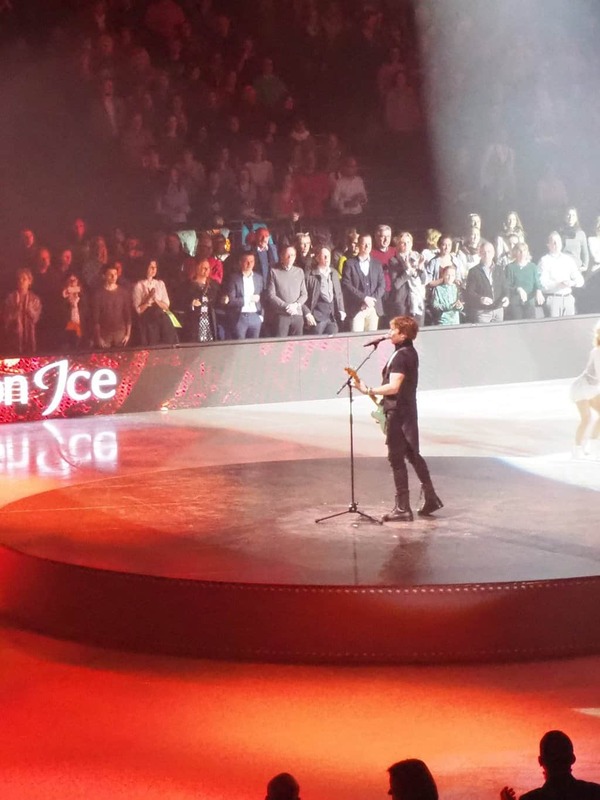 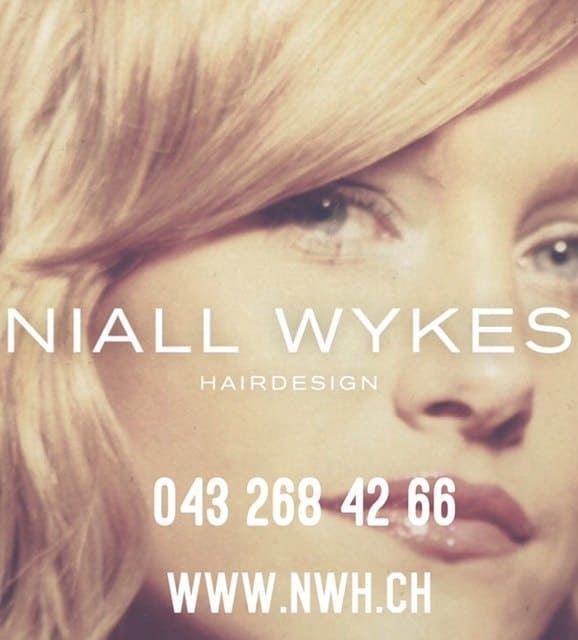 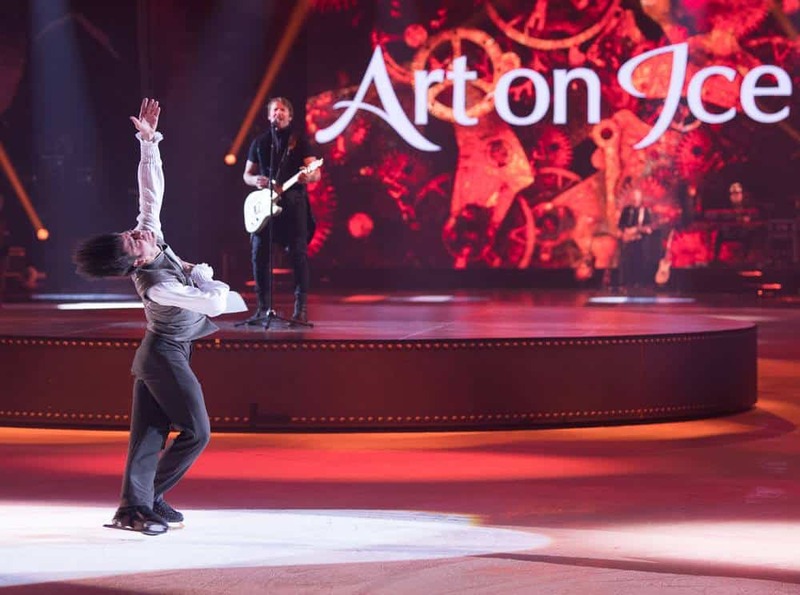 Share the post "James Blunt On Tour In Switzerland With Art On Ice "